When you're lap swimming, you want to put your goggles on and forget them. 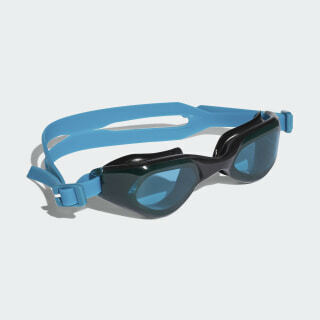 These juniors' swim goggles have a one-piece frame design that offers a wide field of vision. 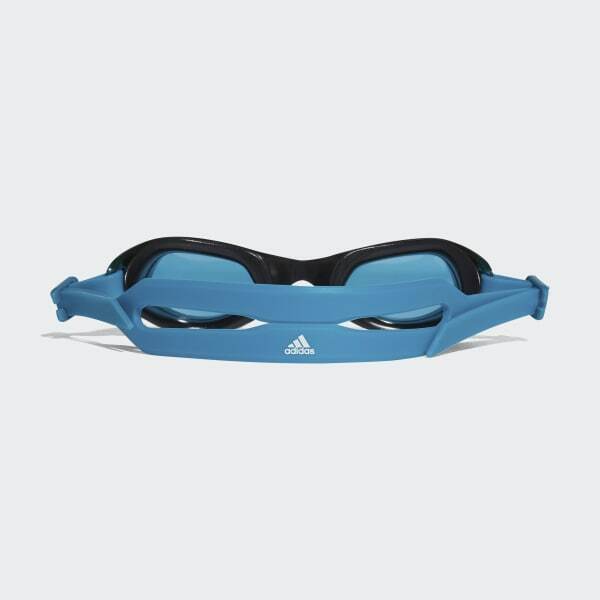 The flexible nosepiece and double strap are adjustable for a secure fit.